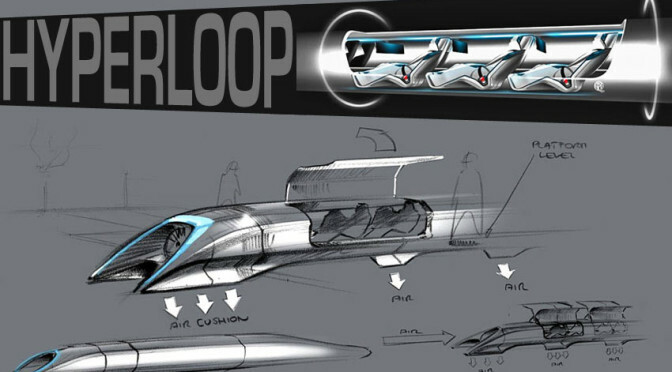 #FirstCrush All you need to know about ongoing Hyperloop research. 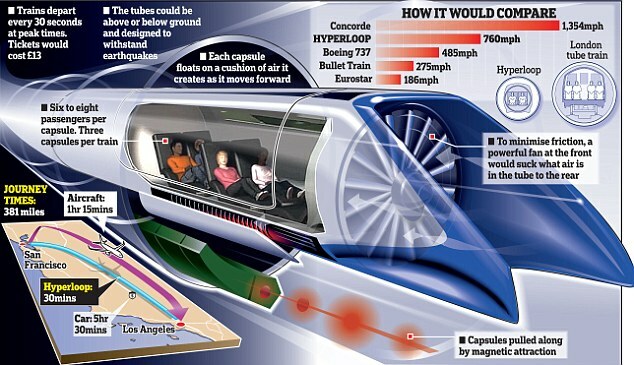 It’s Elon Musk’s idea, but Hyperloop Transportation Technologies is trying to make this “pipe dream” a reality. The Hyperloop is a conceptual high-speed transportation system originally put forward by entrepreneur Elon Musk, incorporating reduced-pressure tubes in which pressurized capsules ride on an air cushion driven by linear induction motors and air compressors.